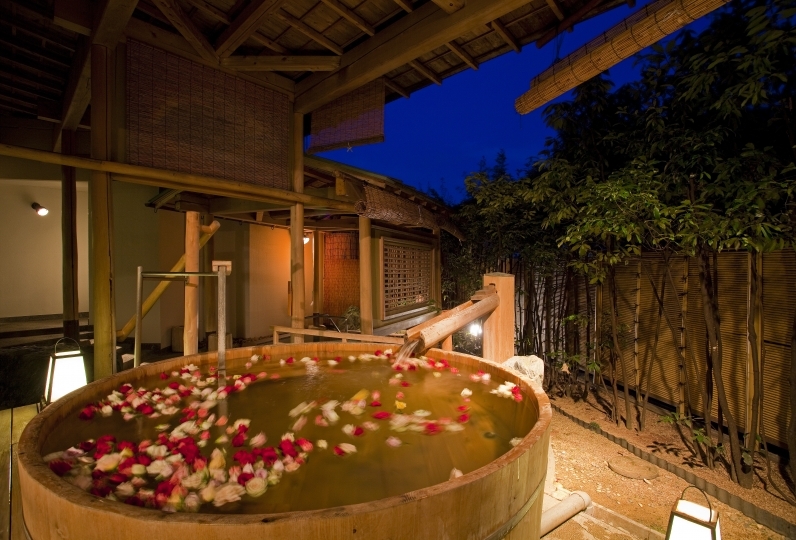 One attraction is the onsen. 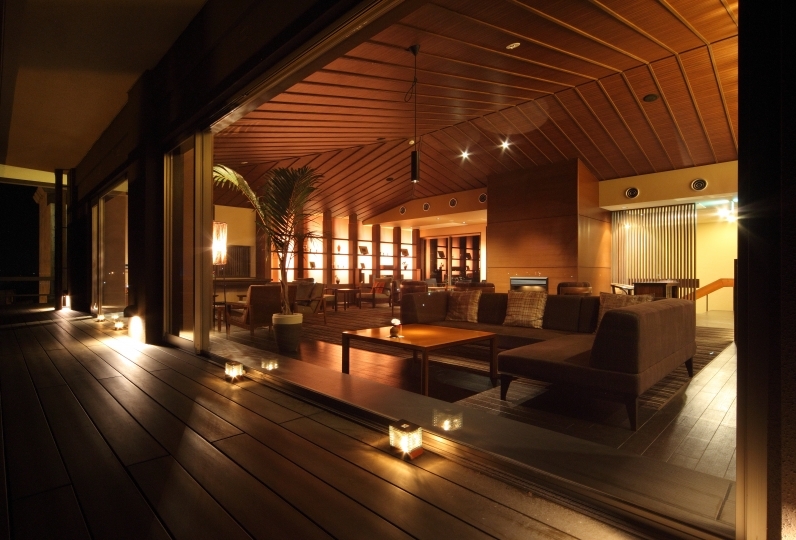 There are three places with a total of 15 different types of onsen. Guests can feel the warmth of the trees and gaze at the scenery while trying out the different types of baths to their hearts' content. Each room located on the Relax Floor Flower Club are connected with the Manyoushu, an anthology of 8th century Japanese poetry. Relax and spend time to enjoy the gentle breeze and the scent of fresh greenery. "Cooking Dining Maruchu" is Koubaitei's progressive catering that continues to offer artistic skills in cooking. Hot things are hot and cold things are cold. On special days, the chefs garnish their cuisine with their skillful imagination, creating colorful and fresh dishes that delight the 5 senses. While gently surrounded by the hospitality of flowers and greenery, spend time with the important people in your life here. I am using it for the anniversary, but I am very grateful for the souvenirs. Thank you very much. Fresh baked croissant for breakfast was delicious. We used room with open-air bath, but bath of room was very satisfied to be able to extend foot. There are two regrettable points. The first point is the large public bath and the open-air bath. The atmosphere and structure were also not particularly distinctive, and there was only an image of a large number of bathtubs. There was one bath that floated lemon, but I thought that it was a shame that the number of lemons was small compared to the bath, though I worked hard. 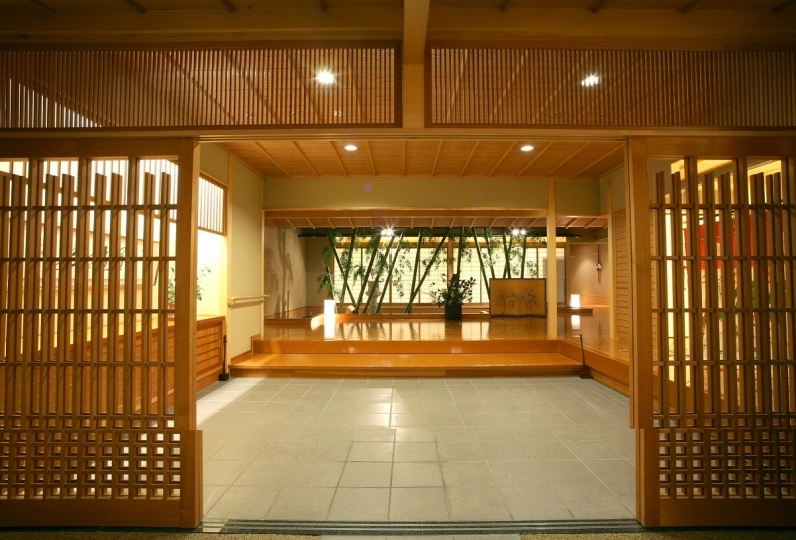 In addition, it was disappointing that there were more recoils that I had expected as the public bath and the open-air bath were on different floors and somewhat troublesome. The second point is a towel made to the reception desk. The smell was so bad that the smell was wiped with the hands, and the deliciousness of the rusks put out together was halved. I thought that it would be better to tell the trader as the towel made at the time of the meal did not smell. This time it was the best birthday trip thanks to Mr. Redenmei! Employees Everyone was able to spend a pleasant day without any unpleasant things from the beginning to the end. We were able to complete all the correspondence such as foods weakly talked about in advance, such as broiled sushi, other than sashimi. Thank you for having a chocolate plate at the same time as the song of happy birthday although I was just writing a word that it was a trip for birthday celebration. There are lots of good things such as fine things and I can not write it. He said that he wanted to travel a hot spring about once every three months, he seems to have been addicted to Red Meguro Temple and he said that Red Kaitei is good next time (laugh) I will definitely go again! I told you the celebration of my birthday in advance, I received a lot of worries and I was deeply impressed. The meal was very delicious, thanks to polite but friendly people, it was a wonderful memory. I would be more pleased if amenity is more substantial if I strongly suggest it. Overall, I would definitely like to visit you again. * From guests who want room service,  the content of meals will be different. Fully enjoy an outdoor bath made of cypress wood, the indoor bath, and various other warm baths. See and feel the affection from the flowers, the wind, and the moon in the morning and night. Enjoy season to season as you bathe and enjoy yourself to your heart's content. * At night, the juice of a citrus fruit is added to the Turtle bath. Take one step outside and guests will be surrounded by greenery and a soothing atmosphere. Fully enjoy the sensation of bathing outdoors as well as seeing seasonal flowers decorate the bath. Swept by a gentle wind and the fresh scent of greenery, the wide scenery of the outside from the window will give you a luxurious view. You will be able to reserve a bath all to yourself. This place focuses on massaging the foot to eliminate fatigue. For guests who want more privacy, this service can be provided in your room. Juice and other drinks are sold here. 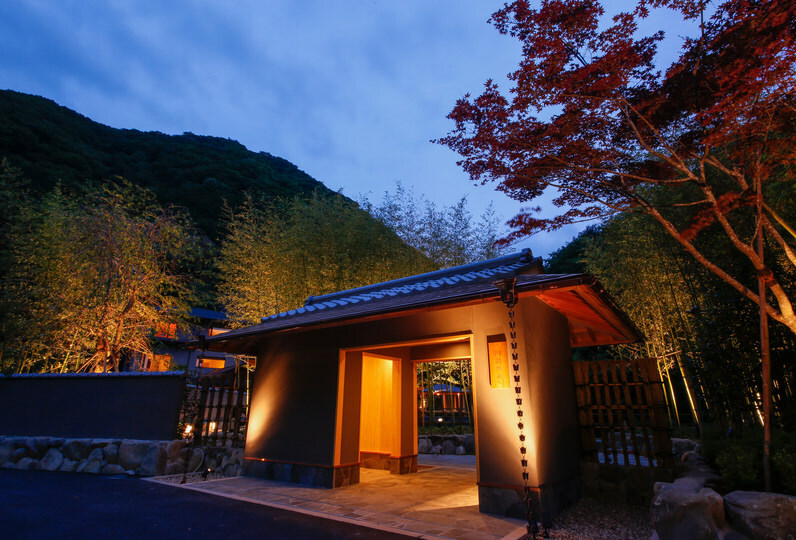 There is an additional fee of 150 Japanese yen for the onsen baths. 6-11 years old: Adult meals and bedding are used: 70% of an adults portion.